Hisense have taken the evolution of its ULED technology one step further with the new M7000 television. It follows on from te success of the XT910 from the last year. The M7000 features a sleekly styled flat panel. It promises a truly realistic picture. It features 4K, HDR, local dimming and powerful smart functionality. The 55″ model retails for £799, while the 65″ comes at £1199, making this one of the most affordable offerings on the market. 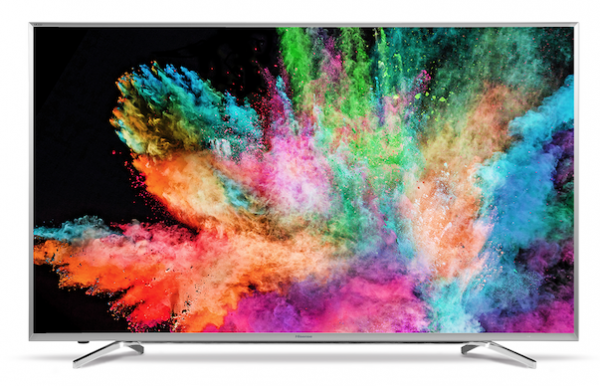 ULED is a patented technology from Hisense which offers the ultimate 4K experience. It offers enhanced colour, contrast, definition and motion. It also adds local dimming. On top of a great picture, the TV packs in a quad core processor, offering WiFi or Ethernet connectivity. It also allows you to connect to all the best streaming services, be it Netflix or the iPlayer. It also has a built in web browser. It is available from John Lewis.